Along with Matlow, Elaine Bryant and Dianne Williams-Cox voted in favor of the proposal to fund a feasibility study, the latter favoring the possibility of competition for incumbents Comcast and CenturyLink. “If you don’t want competition, provide better service,” said Williams-Cox. "Let’s look at it and research it,” she said, "and look for funding sources for this." While three Commissioners want to learn more about the possibilities, Mayor John Daily and Commissioner Curtis Richardson seemed to firmly oppose any possibility. 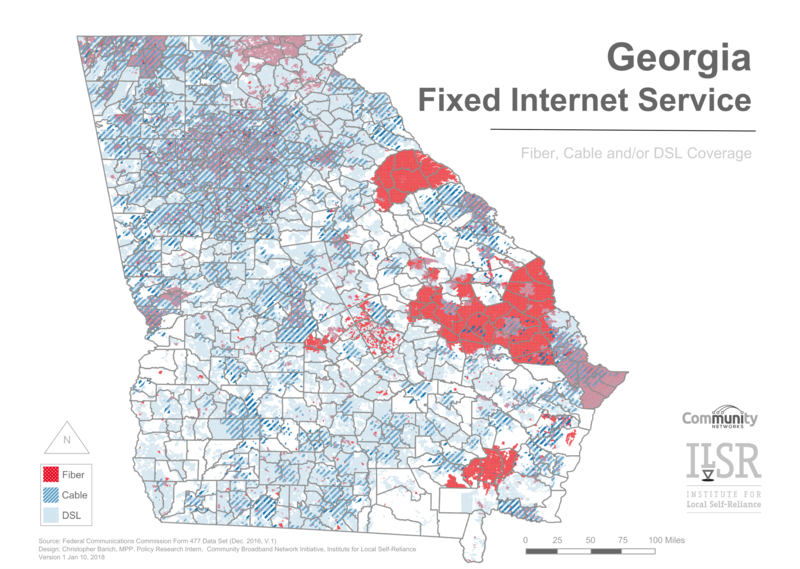 Primarily, they expressed concern over the estimated cost of more than $283 million dollars to bring fiber to the community of about 191,000 people. City staff developed the figure based on a reported estimate developed by a private sector Internet access company. The ISP wanted to enter the market in Tallahassee and determined that it would cost $150 million to deploy in a limited area.